Will you help our curator? "Exciting! 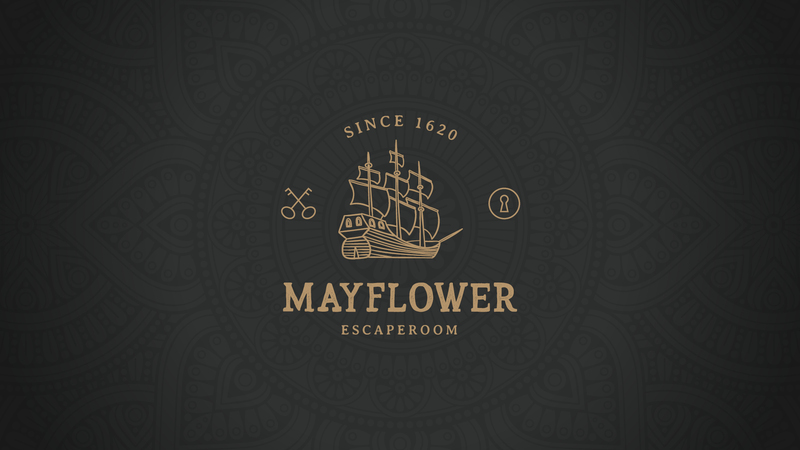 The Mayflower Escape Room is awesome!" "You are in a different world in no time!" "An incredible experience! A must for everyone!" "There are some things in life that you need to do, this is one of them."